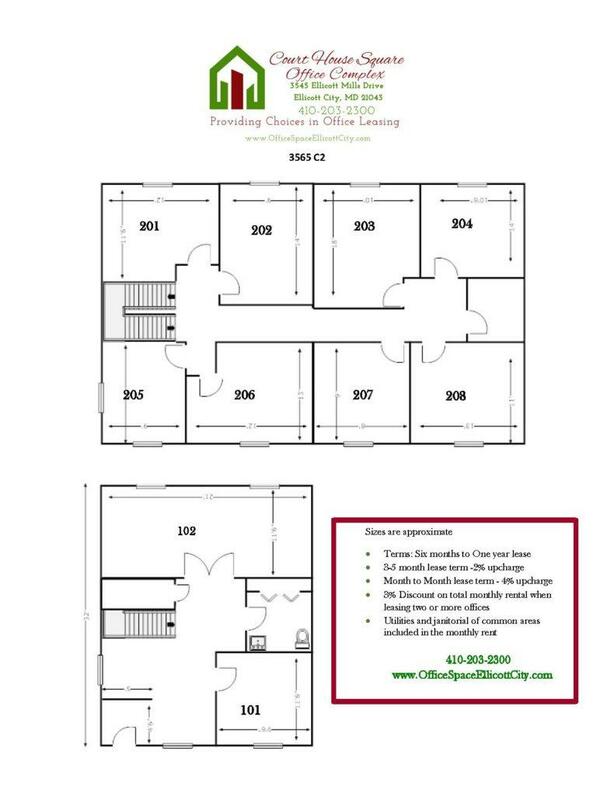 It’s time to move out of your home office and into one of the small office suites at CHS! 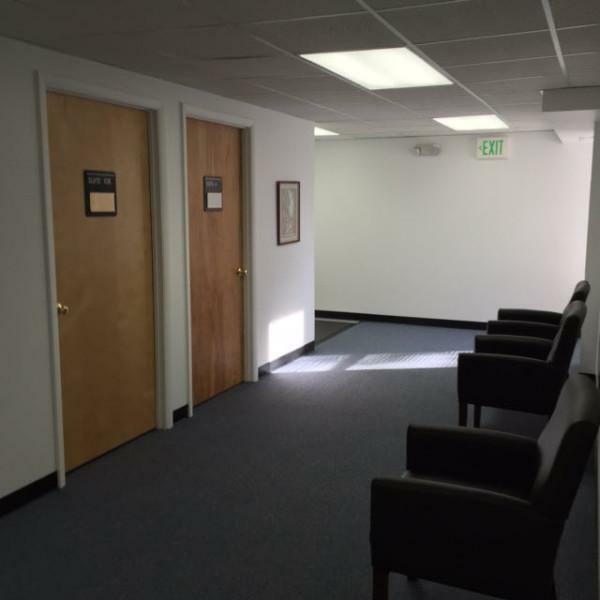 Lease one or more small office suites in our recently renovated office building. 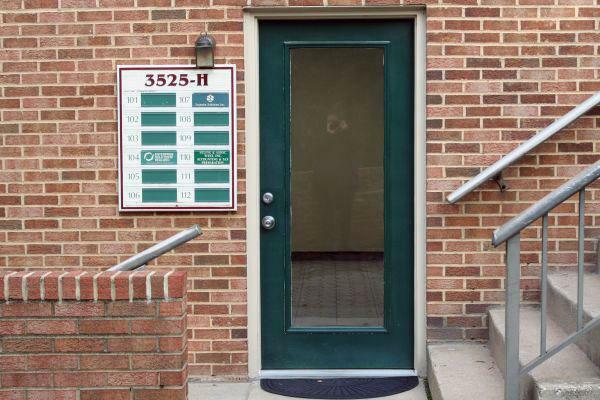 This building has eleven individual unfurnished office suites. Maintenance of the common areas consisting of restrooms, common hallways and a kitchenette is included in the monthly rental rate. 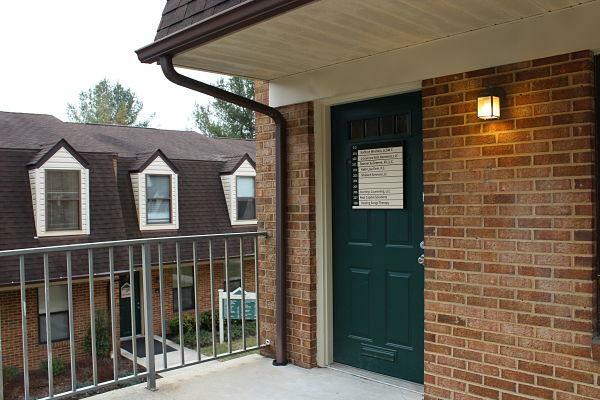 Also included in the monthly rental rate are utilities.